Chinese Valentine’s Day is celebrated on the 7th day of the 7th Chinese Lunar Month and is also know as Double Seventh Festival or Qixi Festival. This is one time you really should embrace the pleasures of fine dining and wining. 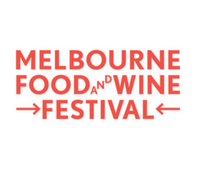 During the Melbourne Food & Wine Festival, we offer perfect opportunities to cruise and graze along the Yarra River. Hand picked eateries, restauarants and tapas bars can all be enjoyed as part of your cruising experience. 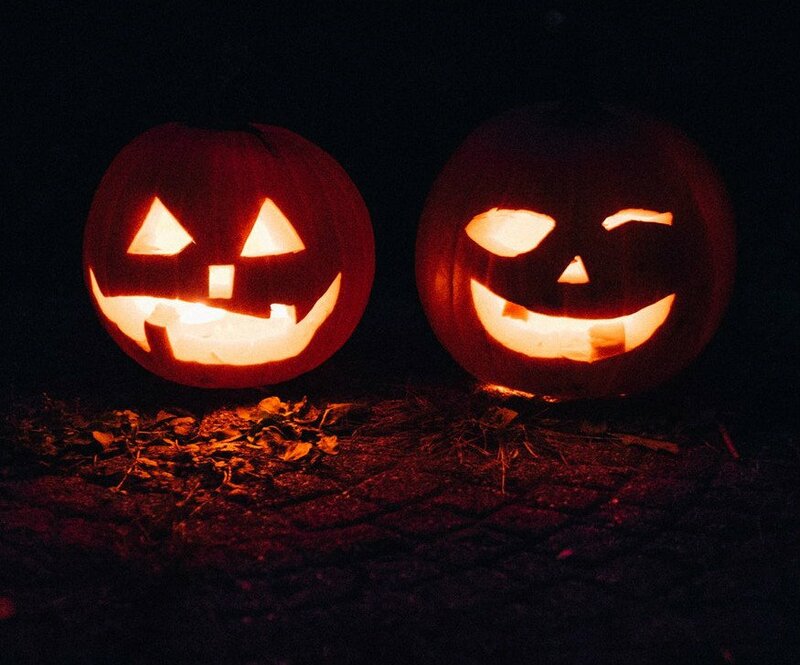 Will it be "trick" or "treat" this Halloween for you? Enjoy the fun on 31st October and take part in a bit of magical mischief on the yarra river in Melbourne. Pumpkins and magic wands are optional- however we've got the perfect twilight setting for you to experience, as the sun goes down and the elves come out. 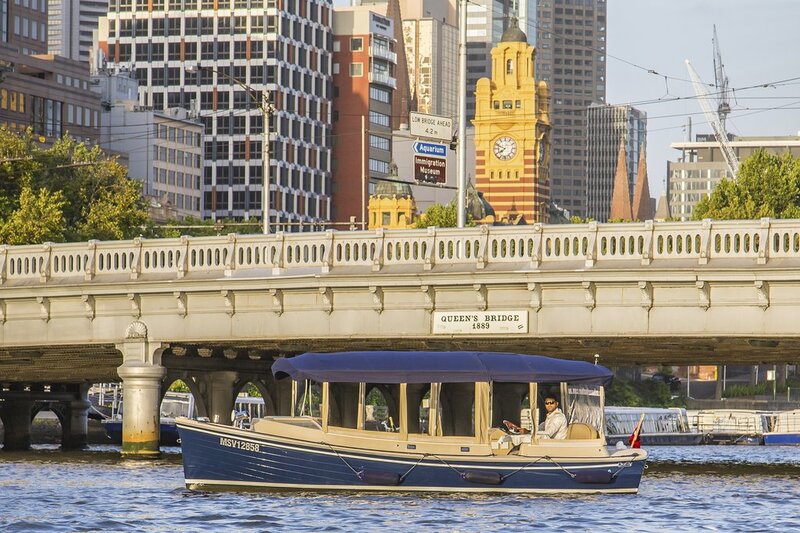 The Blessing of the Fleet in Melbourne is an ideal time to take a self-drive hire boat and cruise the ports and waters of the world's most liveable city. 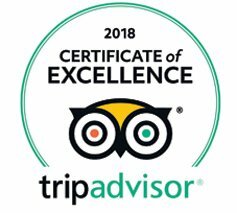 Take part in a tradition handed down through the ages and enjoy either an informative, guided skippered cruise, or relax with friends or your partner and hire one of our luxury self-drive boats. The Melbourne Comedy Festival is a fun event, and there's a lot of joy and celebration to be had, when you hire a self-drive boat on the Yarra River. 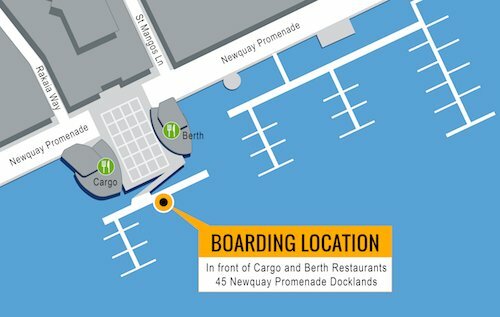 Enjoy drinks, food and good times, aboard one of our luxury vessels. Tell jokes with your friends- make a group trip with your mates from work- and be part of the celebrations at a time when all of Melbourne embraces good storytelling humour. Everyone has fun during Moomba! Do something different and still be part of all the action on the Yarra River. Did you know you can hire a boat- whether privately to drive yourself- or have the luxury of a professional skipper take care of the trip for you? 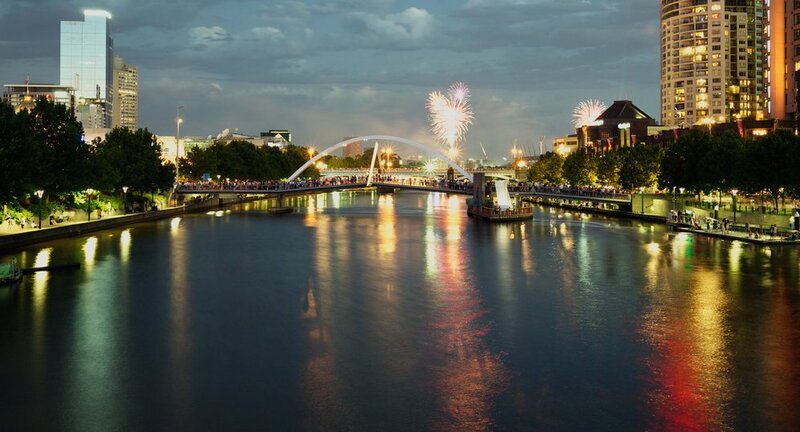 See a different perspective of Moomba from the water, and enjoy sights like the fireworks from a completely new perspective. 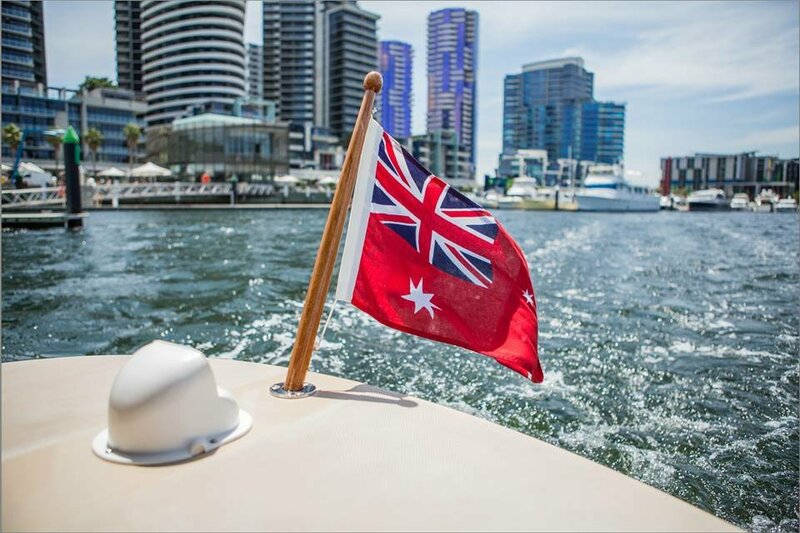 Charter a luxury boat in Melbourne, and celebrate the Australian Grand Prix. Enjoy on-board dining, and be part of the thrill that this race brings to Melbourne. Large and small groups, private cruising. Skippered and self-drive hire options. 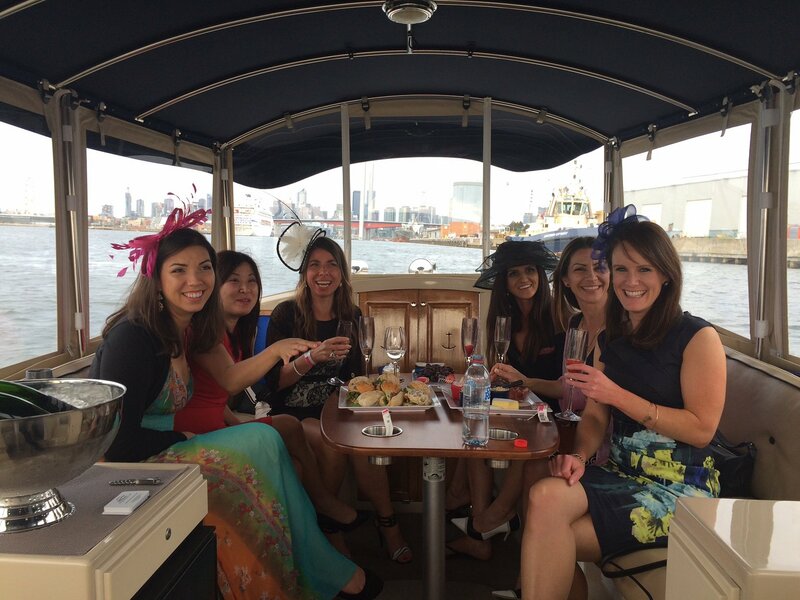 Our Melbourne Cup Day cruises provide luxurious, private boating on the Yarra or Maribyrnong River. Enjoy the Spring Racing Carnival from the water- or enjoy a water transfer to Flemington. Drinks and nibblies can be provided for groups of up to 35 passengers. 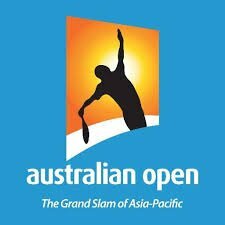 Arrive at the Australian Open Tennis Tournament and avoid the hassles of public transport, traffic and parking. 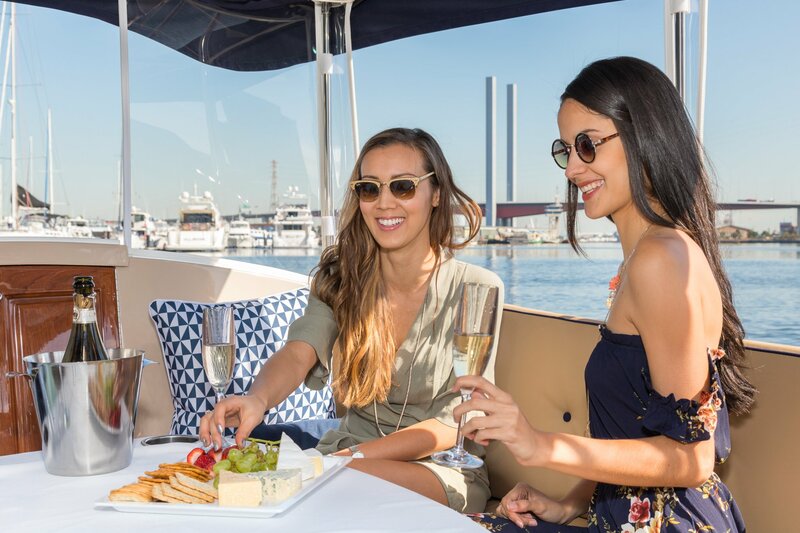 Private cruises, one way and return transfers are available to Melbourne Park from locations and hotels along Southbank, within Docklands or other Yarra River Jetties. 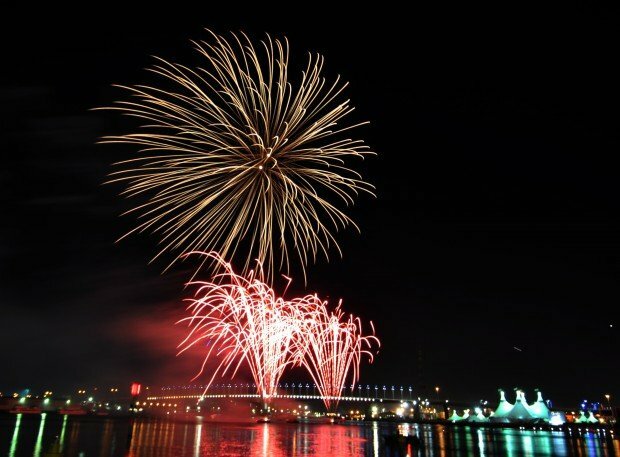 Celebrate the New Year this December 31st, with a private boat cruise that will impress and delight. Be part of the excitement on the water as you party on to Auld Lang Syne and ring in the coming year. We've got great options- for large and small groups. Enjoy dancing, music and nibblies, on board on of our beautiful craft. 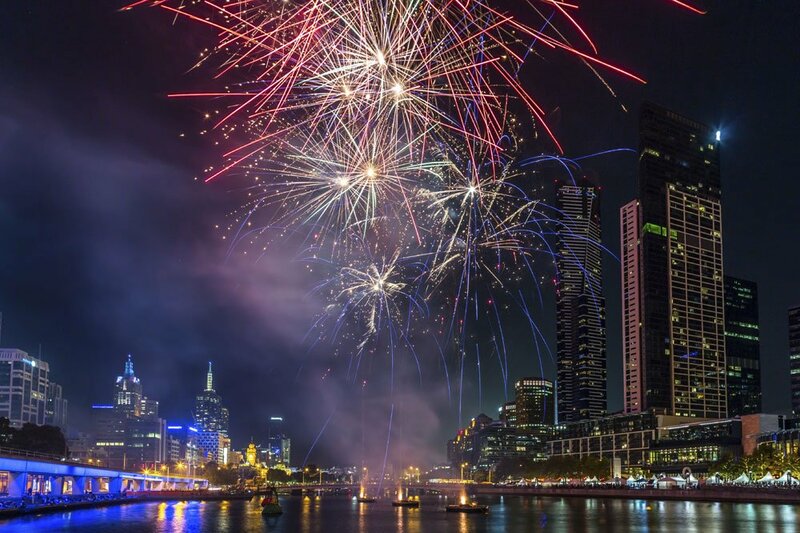 Celebrate and enjoy Australia Day on the waters of Melbourne. 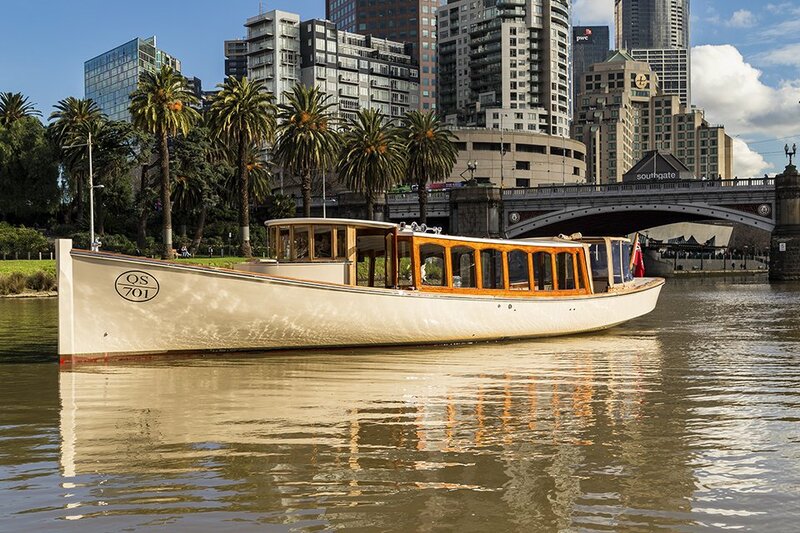 Take a self-hire boat and enjoy lunch and drinks on the Yarra River. We have private boats for hire. 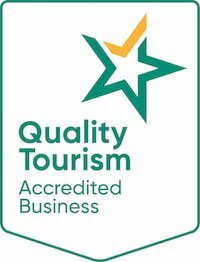 If you'd prefer a skippered cruises, we provide a number of luxury options from two hours to a full day. Looking for an interesting way to celebrate White Night? Be part of the festival and enjoy a boat trip on the Yarra River. Melbourne is embracing the solstice celebrations with luxury boat trips. Self drive hire- no boat licence required- or skippered cruises are available. 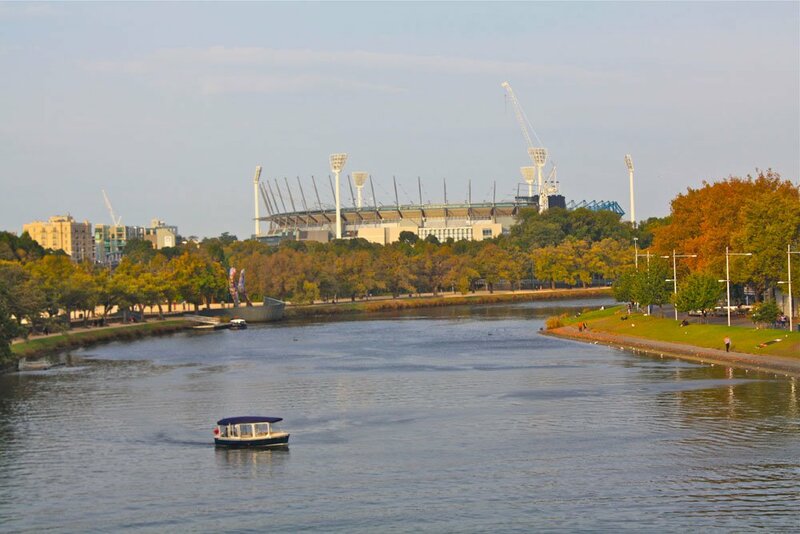 Hire a boat on Grand Final day in Melbourne. 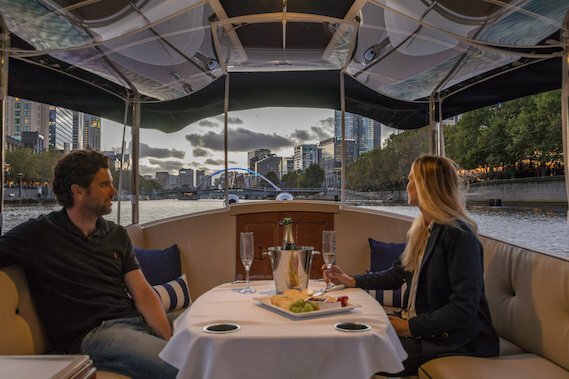 Cruise the Yarra River in style on your own private luxury yacht. Explore the waterways, with our self-drive or skippered vessels. Enjoy snacks, lunch or drinks- depending on your cruise. Invite your freinds, family or colleagues for a day of fun on the water. Plan a romantic Valentines Day date for your partner. Celebrate this day for lovers with a luxury, private boat cruise. Be your own captain- or take the trip as the only couple aboard one of our bespoke, skippered cruise. See the sights- take in a sunset- then be whisked away to fine induulgent dining experience. Enjoy a night of romance like no other. Enjoy Easter on the water in Melbourne! Stage your very own egg hunt for the kids- or for chocaholic grown-ups. Get out on the river, from either docklands or Southbank, and be part of the fun throughout the long weekend. We can hide Easter eggs- or you can plant your own. Have some light-hearted fun and enjoy the moment when a chocolate egg is found.